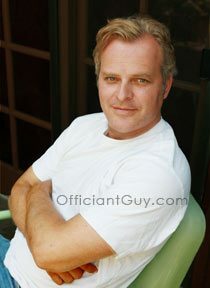 I have been a Long Beach wedding officiant for many years. 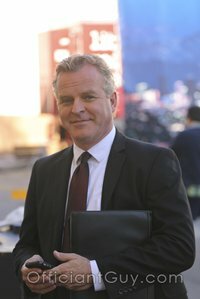 I have officiated weddings of all kinds, including Long Beach civil weddings and religious weddings, all over Los Angeles County and Orange County in many Long Beach Wedding Venues. Some of those weddings have been at Renaissance Long Beach, a wonderful Southern California wedding venue that you might consider for your wedding. 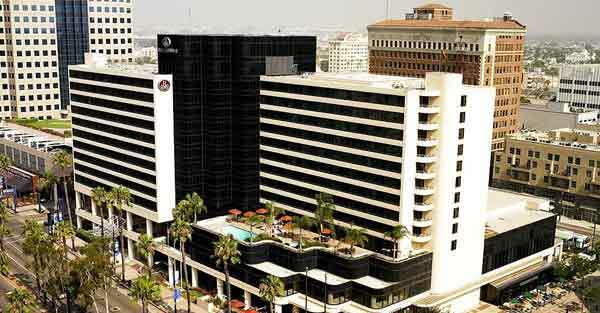 Renaissance Long Beach hotel is a taste of luxury and sophistication in the middle of the city. Located in the heart of downtown Long Beach this hotel reflects a chic, casually elegant ambiance. The Renaissance Ballroom can accommodate your plans no matter how extravagant. With seating for up to 1,200, anything goes. Achieve even the grandest visions at this sleek and sophisticated Long Beach wedding reception site. This is where intimate event space meets a highly personalized service. Choose from several elegantly appointed Long Beach banquet rooms located just moments from the downtown’s most happening areas. After your wedding and reception, imagine your honeymoon suite with champagne, chocolate covered strawberries and breakfast in bed. They can accommodate any wish or family tradition. They can offer a variety of spectacular venues to make your fairytale wedding complete. When you are planning your wedding ceremony and reception in Long Beach or anywhere else in Los Angeles or Orange County, consider the plush amenities at the Renaissance Long Beach Hotel. And when you are planning the details of your civil or religious wedding ceremony, please consider this wedding officiant, the Officiant Guy, as your Long Beach wedding minister. Reach Chris today to perform your wedding ceremony and also issue you a wedding license at (310) 882-5039 or (562) 547-3255 or fill out the contact form here.